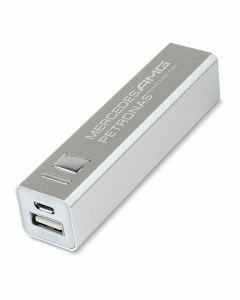 Power banks are great little accessories that can recharge smartphones and other portable electronic devices, in as little as two hours. 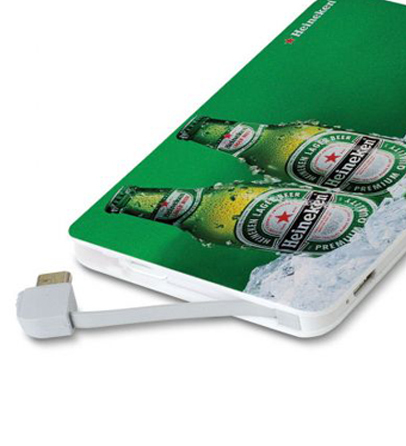 Just as we produce branded USB products, we can brand power banks too. 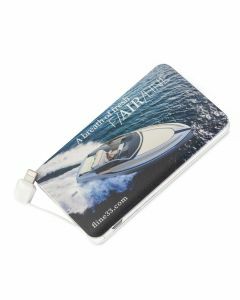 With the usage of smartphone and tablet usage on the increase, the demand for portable charging devices is high, making power banks a perfect promotional gift. Plus, they are light and do not take up much bag space. 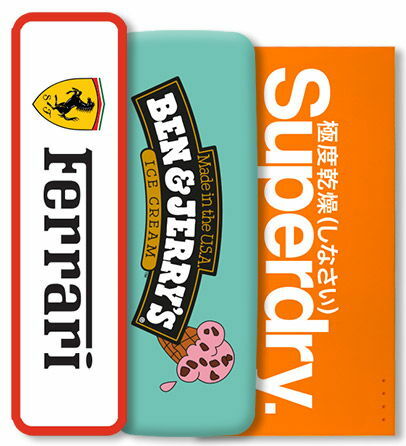 Just like our USB sticks, we have different styles of power banks that can be branded with your logo, from slim-line, mini and wooden to multi-purpose power banks such as our Bluetooth speaker integrated power banks, solar power banks and even inductive power banks for the latest tech gadgets on the market. 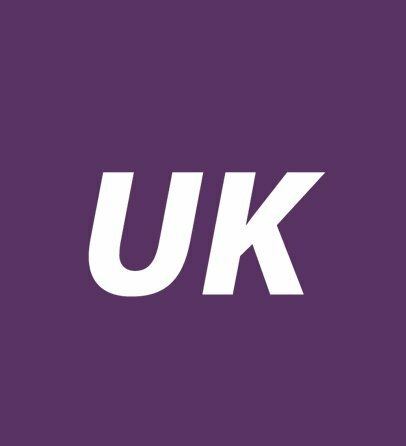 All of our branded power banks come with a micro USB cable that you can use for charging so that you can use the power banks straight away. 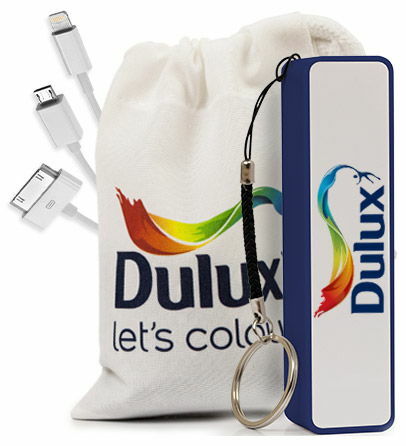 To protect and present the power banks, we offer bundles either in flip boxes or drawstring bags. The drawstring bags could also be great money savers — use them as promotional goodie bags (alongside the power banks there is room to add other small items too). 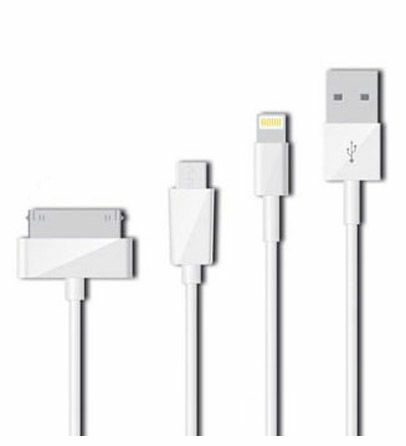 The flip boxes and drawstring bags are available separately too, as are other power bank accessories, such as 3-in-1 USB cables. 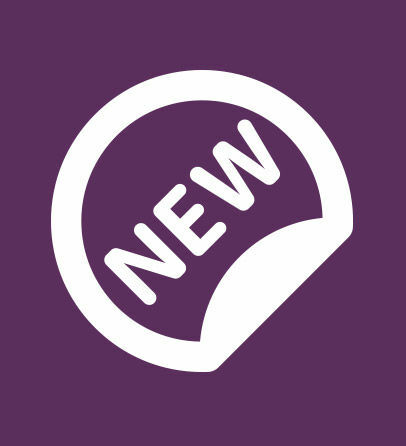 If you require your promotional power banks in less than 10 working days, for an upcoming conference or show perhaps, we will often recommend that Power Banks are ordered via our express service option. 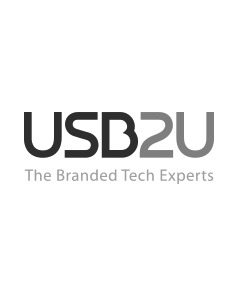 USB2U holds a range of power banks in our very own UK stock allowing for fast turnaround and delivery of goods if required. 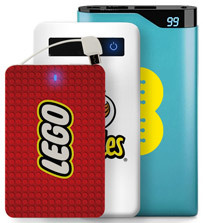 See the range of power banks which can be ordered via our express service by clicking the link below.